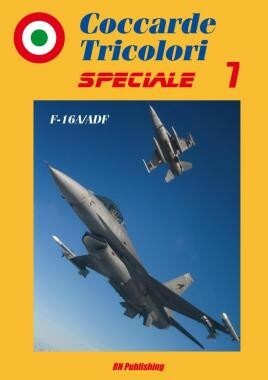 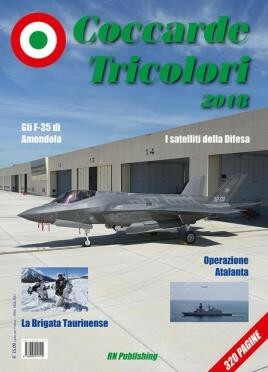 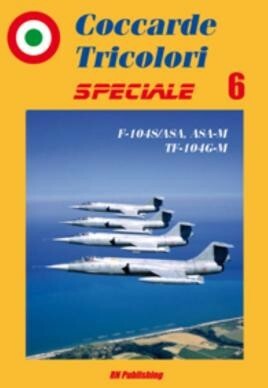 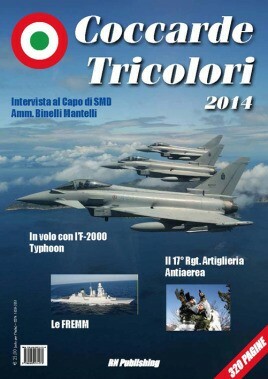 RN Publishing was established in January 2003 by Riccardo Niccoli to publish yearbook Coccarde Tricolori, an illustrated magazine focussing on Italian aircraft and activity within a number of sectors. 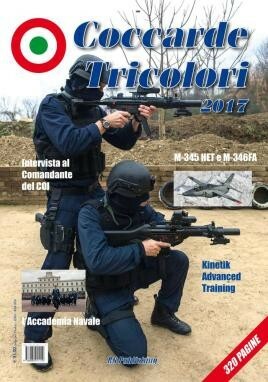 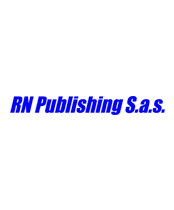 Since 2014 RN Publishing has focused on publishing books about the Italian Defense sector, dealing with air, land and naval forces, activity, equipment and operations. 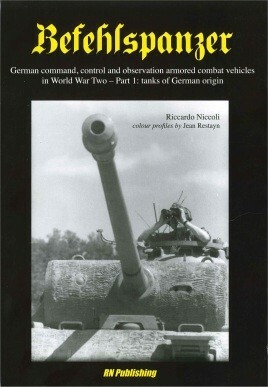 Popular highly illustrated series include books on World War Two armour and modern aircraft within the Italian Air Force.